Pescados Rubén, S.L. is a leader enterprise in the fishing sector. Our main activity is to supply big commercial areas and central markets with fish and shellfish in fresh, frozen and ellaborated. We import products all over the world. 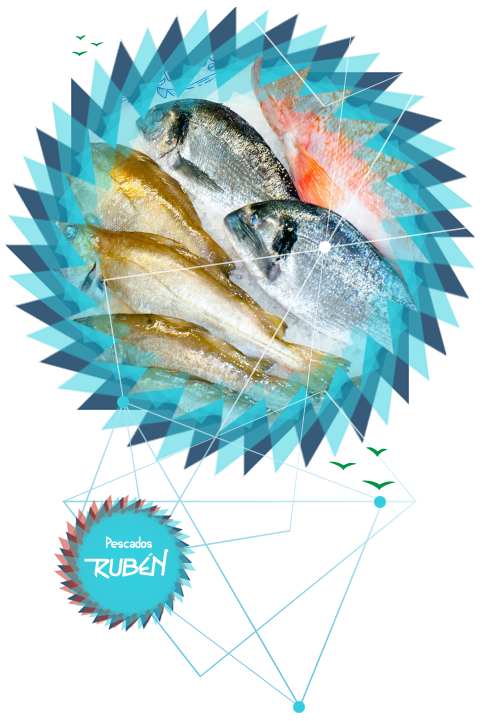 Pescados Rubén rely on refirgerating facilities for industrial processing and for preparing frozen products. Pescados Rubén, S.L. has a solid infrastructure, which is obtained from the work developed along more than 35 years. The Human Factor has always been a key point held in Pescados Ruben entrepreneurial policy. Our team achieves a quick and efficient service to all our customers as a result of careful daily jobs. To reach this level the company established a continuous training programmes every year. In this way, our work force is maintained at a high quality level required by the ever-changing market requirements. These programmes include First Aids, Quality, Food Handling, Safety and Hygiene at work, Prevention of Work Accidents and others. These courses aim at preparing both the company and its personnel in been competitive and efficient in carrying out its activity. As a result of the Global Activity, of our company characterised in product purchasing in various home and international fish markets by our own buyers, careful production and processing of the raw material and customers delivery management. Pescados Ruben can guarantee an excellent quality/price ratio. Our headquarters is at FOZ (North COAST of Spain) and has also several purchasing offices in different parts of the North West of Spain (A Corunna, Vigo, Avilés, Fuenterrabía, and more). 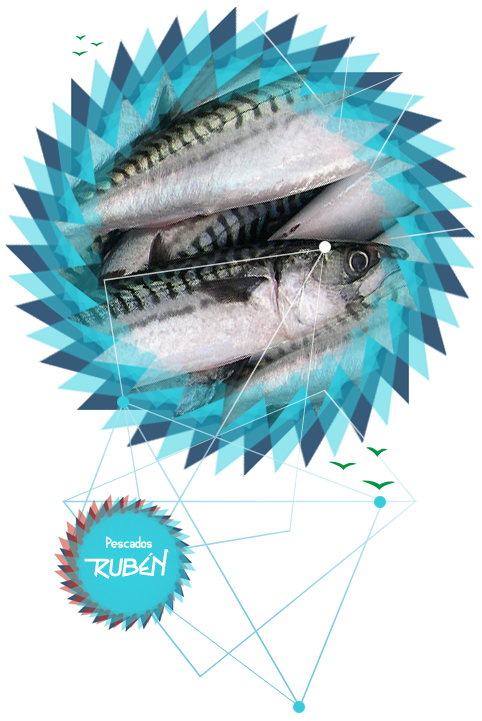 Pescados Ruben commercialise a large range of fresh fishes captured by different method (trawling, net, hook...) Between all of this, is important to mention our star products: hake, tuna, mackerel and horse mackerel. Due to our purchasing offices and our own buyers in the auctions of several fish markets, our company is able to offer a wide choice of fresh fishes with the high quality. Our fish processing area incorporates a computerized and automatic quality control system to ensure a close product follow-up. Pescados Ruben carries out all the fish processing steps in its own facilities. This gives us the ability to adapt our product to the specifications given by the customer. All our products are size graded and comply the exhaustive EU requirements. We have an automatic product bagging and packing line with a palletilisation robot. Hence, we work with the latest freezing technology and can guarantee that all our products will maintain their original quality and nutritional contents. 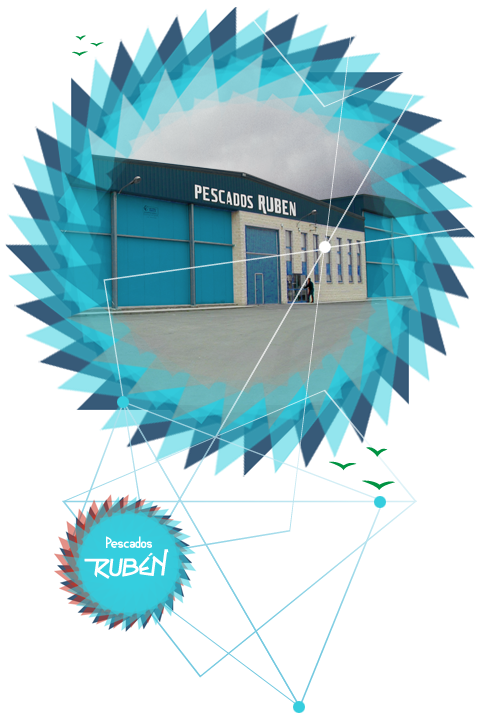 The refrigeration facilities of Pescados Ruben includes a freezing tunnel and a processing area. The freezing tunnel using forced-air has the capacity to produce more than 100.000 kg per day. Fresh fish is frozen in this area using the most powerful and modern freezing technology. In addition, there are 4 cold- storage chambers with capacity for 11.000m3 and a undercover loading quay with room for several trucks simultaneously. According with this frozen technology, we can offer a large variety of land frozen fishes in our factory. 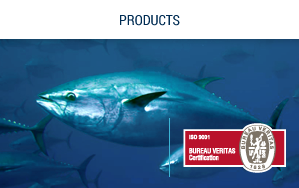 In addition, between the frozen products we commercialise, we can signal the swordfish, like shark and mackerel shark. We work directly with freezer vessels and this allows us to get different sea frozen products in our catalogue. 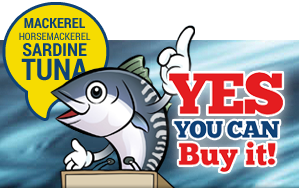 Our main export product is frozen pelagic fish (mackerel, horse mackerel, sardine). The factory dedicated to frozen products is composed by 32.000 m2 distributed in a freezing tunnel, processing area, cold-store, classification and distribution area and so on. The freezing tunnel using forced-air has the capacity to produce more than 100.000 kg day. Fresh fish is frozen in this area using the most powerful and modern freezing technology. In addition, there are 4 cold- storage chambers with capacity for 11.000 m3 and a undercover loading quay with room for several trucks simultaneously. 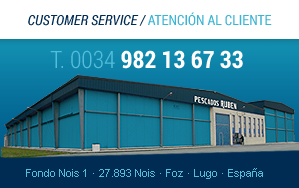 We also have warehouses for classification and distribution in several ports around Spain. Quality is a basic factor in the philosophy of Pescados Ruben. All the fish reaching our processing plant goes thought different kinds of regular analysis in order to get the best quality in all the phases of production and in all the products of our range. The processing system of the raw material is manage under the supervision of the quality control staff. They assure a properly quality standards at each part of the elaboration. A highly skilled team of professionals is in charge of quality control for all our products, analysing their freshness, temperature, labelling, weighing, etc. All the fish are exposed to several analysis in our laboratory. Some of these analyses are: microbiological analysis, physical and chemical analysis, hygiene control and environmental control, mosaics, and much more. All our careful quality control system, has allow us to obtain the ISO 9001 Quality Certificate in 2004.